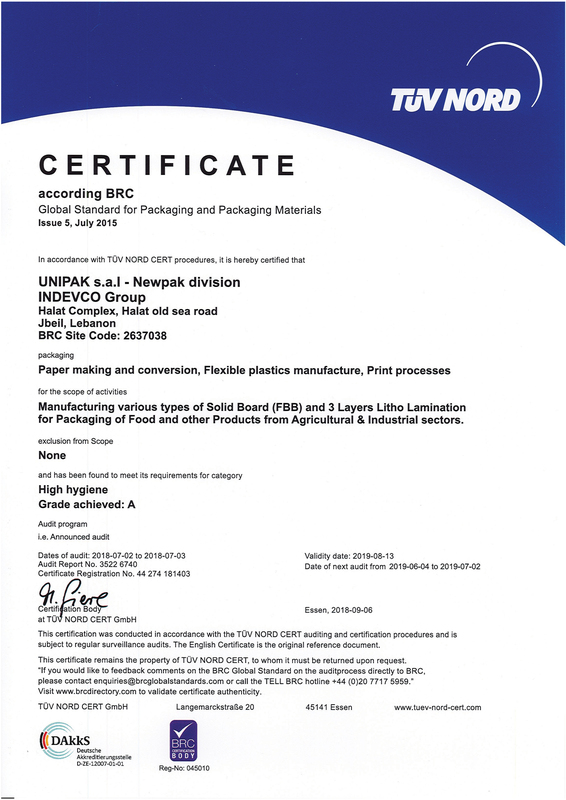 INDEVCO Paper Containers (IPC) is a division of the multinational corporation INDEVCO Group. 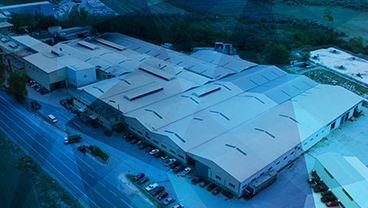 We operate solid and corrugated board manufacturing and converting companies across the Middle East, North Africa, Europe and the US. 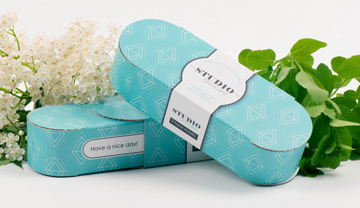 In addition to corrugated sheets and boards manufacturing, we convert and print any solid or corrugated board package imaginable to produce high quality packaging that fulfill our customer demands. 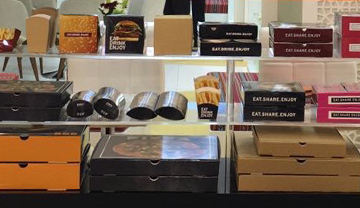 ROTOPAK LAUNCHES BOXTOGOSHOP.COM AT GULFOOD MANUFACTURING 2017. 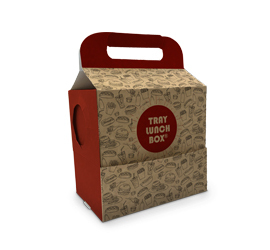 Now you will be able to order online small volumes of takeaway and delivery ready packaging at BOXtoGOShop.com. 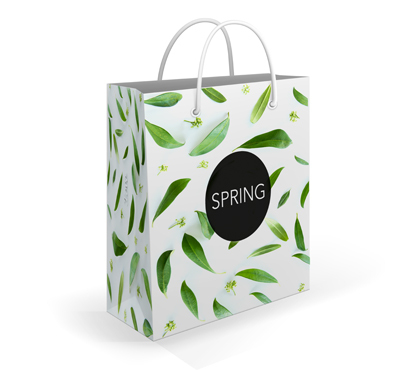 Our range of commercial paper bags are designed for the retail, catering and delivery industries. 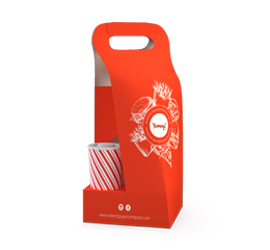 Our new combo bag for smart delivery and takeaway food. 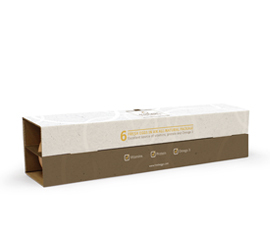 An egg box that fits perfectly in your refrigerator. 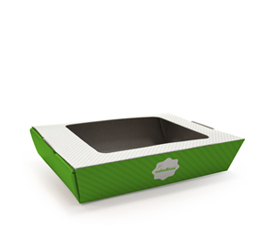 A fish box that simplifies the serving process through its sliding tray and smart locks. Our innovative solution for your doughnut and coffee on the go. 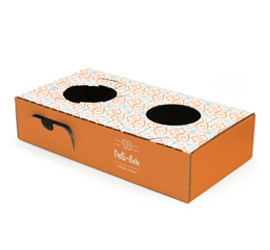 Eco-friendly, paper-based and leak-proof box for cold foods and salads. "ROTOPAK always delivers its promises and most importantly understands how to take corrective and proactive action when required." 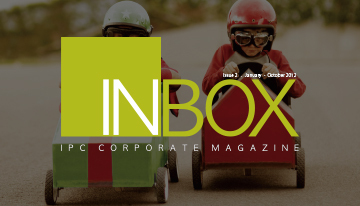 "We are more than satisfied to be working with such professionalism." 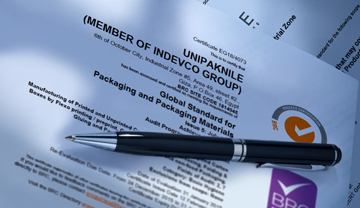 "We are very pleased and satisfied with the general cooperation and the customer care service; the team is always ready for support"
"UNIPAK has proven over time to be a professional supplier that always offers added value." “Thank you for delivering services beyond our expectations and for giving us the solutions that meet exactly our needs." 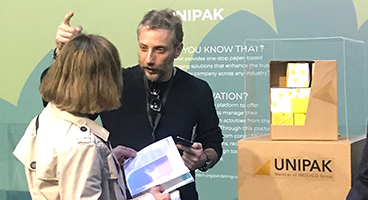 "As a new customer at UNIPAK, we are very satisfied with both the service and quality provided and we are looking forward to a fruitful business collaboration." "Easternpak's sales support team is so devoted, they never fail to answer us, even after hours!" 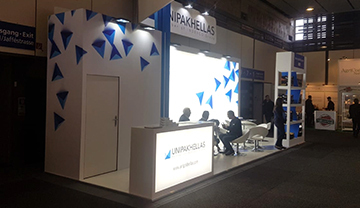 "We highly respect UNIPAKHELLAS and we know for sure that whenever we have a problem they have a solution." "Professionalism and dedication of Easternpak team have led to making the impossible, possible! Thank you for being part of our success." 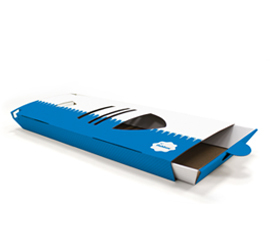 "Delivery at ROTOPAK is commendable and quality is always forefront, thanks to an excellent sales team."